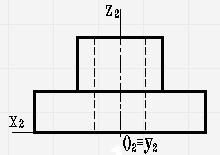 Axonometric projection in geometry is called one of the ways to display items. 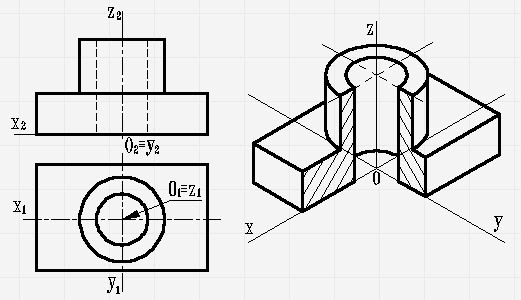 To build the axonometric projection you first need to build the axis, then considering the coefficients of distortion on the axis sizes of the projected object and its elements. Combining the obtained elements, it turns out axonometric projection. May need to create a axonometric projection of some body of rotation. 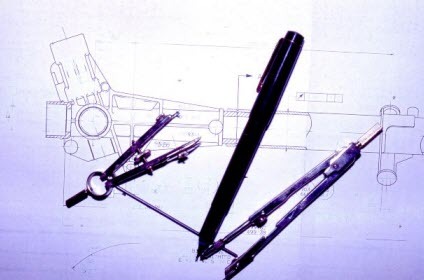 First we need to relate the body with some rectangular coordinate system, in this case, as one of the axes for the convenience of the account should take the axis of body rotation. Then the drawn second orthogonal projection of the object. 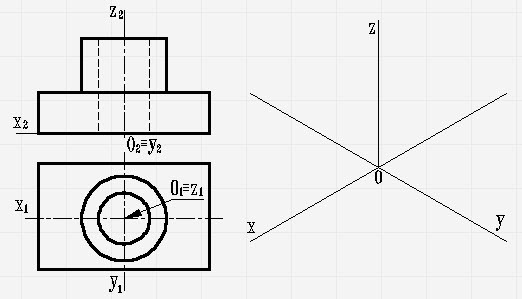 Now you need to build the axonometric axis, to position them so you need to ensure the visibility of the larger surface of the object, to simplify the build, you can take the coordinate axis of the rectangular isometric projection, in this case, the coefficients of distortion on the axes can be considered equal to 1. 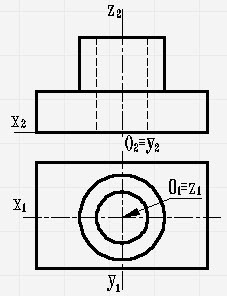 Elements of the figure are projected along the axonometric axes in the ratio 1:1. For clarity of presentation axonometric projection, is the cut nearest his quarters, with subsequent hatching.